Lucid dreaming, for the lucky people who are able to master it, is a terrific therapeutic tool that can help people suffering from an array of ailments. 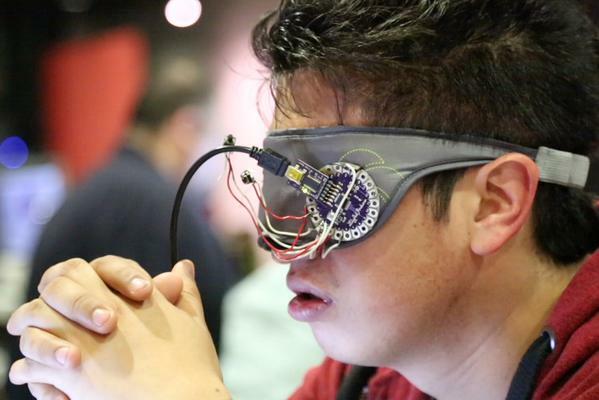 It can be achieved over time through dedicated practice, but designer Octavio A. Martinez García has developed a device that hacks the dreaming mind to allow anyone the benefits of lucid dreaming. 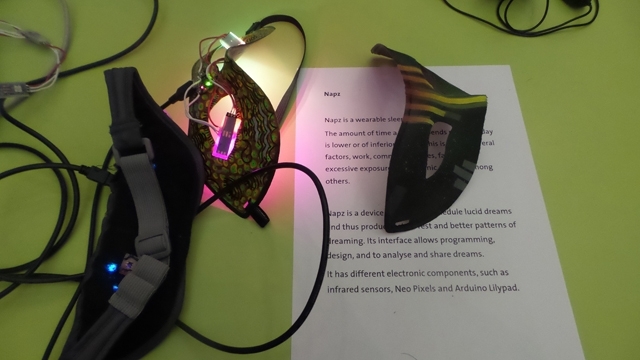 Napz is a sleep mask that features lights on the inside. 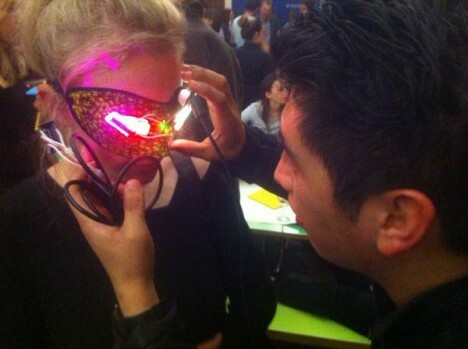 The mask detects when you enter REM sleep – the sleep stage where you are most likely to dream vividly. The integrated lights begin to blink when you’re in REM sleep, stimulating the brain to bring you just to the brink of consciousness. While in this state, it is possible for you, the dreamer, to control what happens in your dreams. Ironically, bringing you up to the edge of wakefulness from a deep sleep can actually help you achieve better quality sleep. Because everyone’s sleep patterns are different, the device has to be calibrated to each individual to provide the optimal lucid dreaming experience. Napz was introduced at London’s Digital Design Weekend 2015, where people were allowed to give the sleeping mask a test drive. 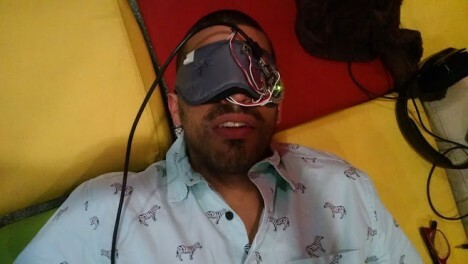 We doubt anyone was actually able to fall into a deep sleep while trialling the device, but it was perhaps a useful introduction to the concept of lucid dreaming and how it can help promote a healthier brain and body. See more in Cybernetics or under Technology. October, 2015.